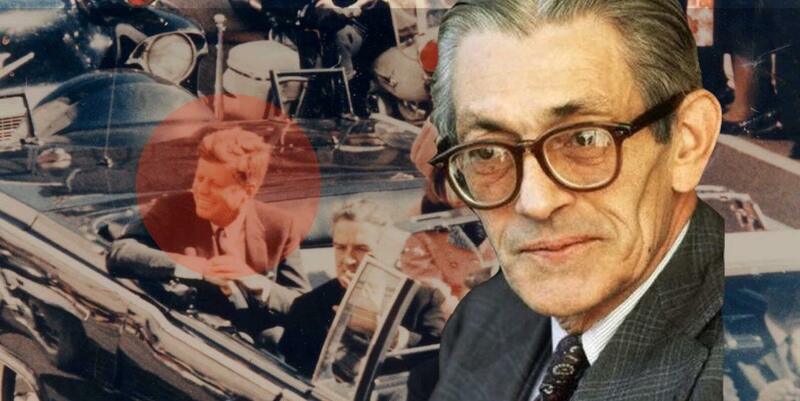 Author and researcher Lisa Pease discusses CIA's cold war counterintelligence chief James Angleton and his role in the events surrounding the assassination of John F. Kennedy. Listen to the audio and read the transcript at Our Hidden History. Michael Le Flem finds this brief book on one of the most important figures in the history of United States psychological warfare and propaganda, Time-Life managing director C.D. 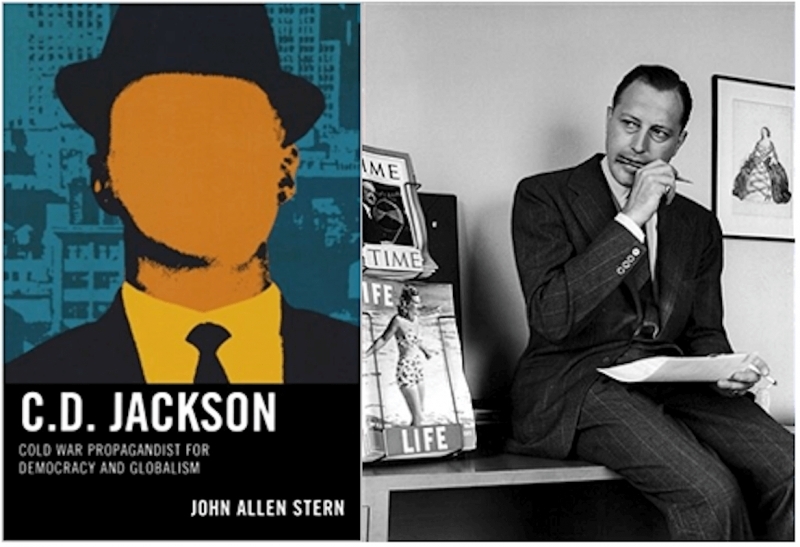 Jackson, an engaging, nuanced and timely addition to Cold War historiography. Robert Parry has left us at the young age of 68. Read this tribute by his son Nat Parry. 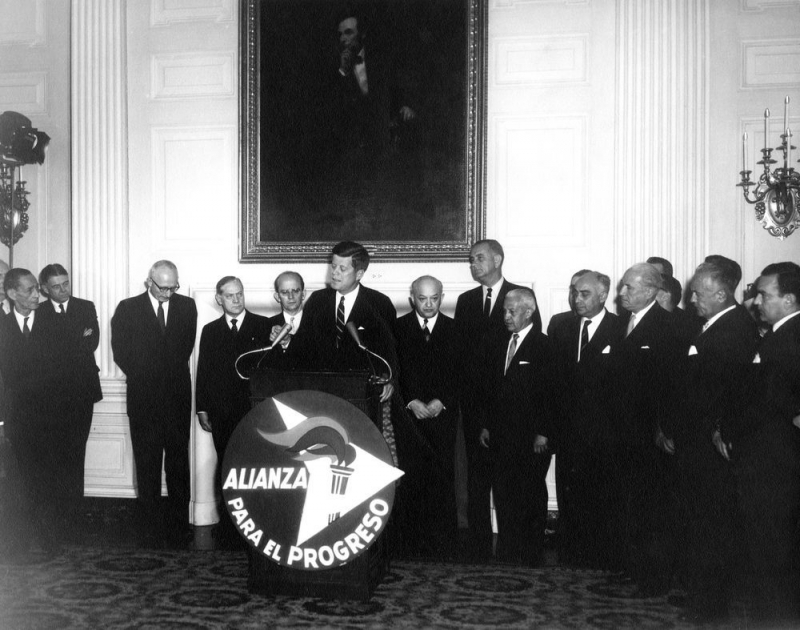 One of the lesser appreciated programs instituted by President Kennedy, the Alliance for Progress, intended as a way of freeing Latin America from the yoke of U.S. and European entrepreneurial exploitation, encouraging its economic independence and broadening political participation and self-determination, like nearly all of his foreign policy strategies, met with hostility at home and was reversed subsequent to his assassination, as author Michael Le Flem discusses. 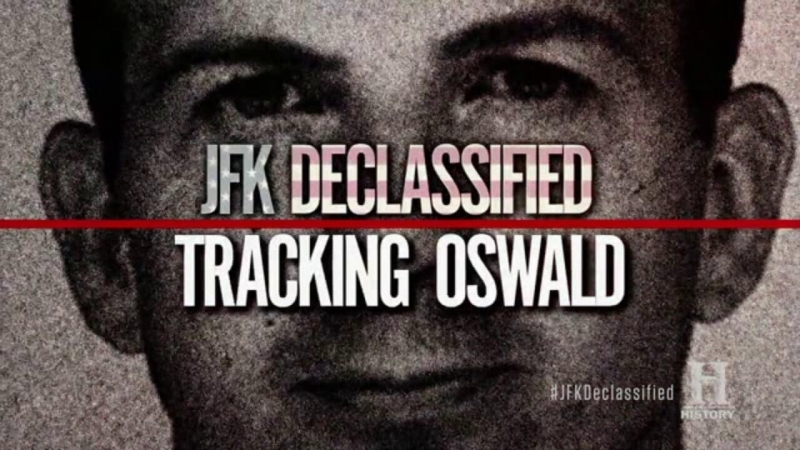 Arnaldo Fernandez returns to wrap up his review of this miserable History Channel series with a searing look at the seventh episode, which adds insult to injury by pretending to be an update in response to the October 26, 2017 “final declassification” of JFK records. 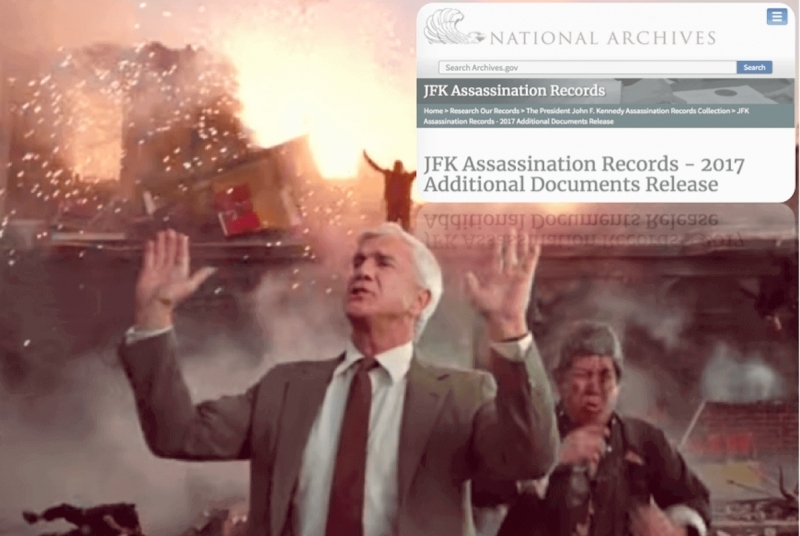 Jim DiEugenio responds to Max Holland's preposterous lament that the MSM was guilty of much ado about nothing by spending an unwarranted two weeks covering the recent NARA releases of JFK documents. Part 2 of the interview by David Giglio of Our Hidden History with Jim DiEugenio, covering 1963-1975.